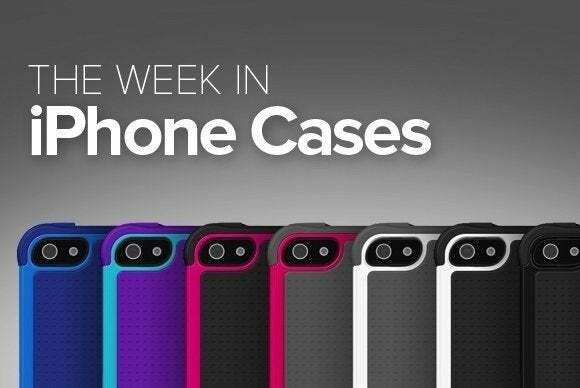 The Week in iPhone Cases: Almost there! 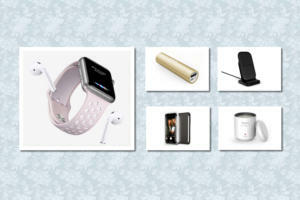 As we count down to next week’s presumed new-iPhone announcement, this week’s roundup of new iPhone cases has products for every taste, from the ultra-modern to the lover of classic looks. 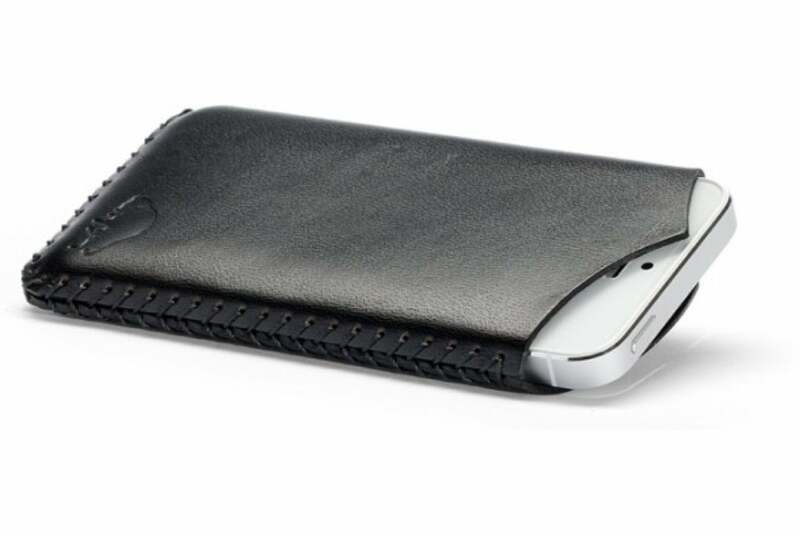 The iPhone 5 Sleeve (iPhone 5 and 5s; $65) is a hand-sewn sleeve, with a baseball-stitch pattern, that's designed to fit your handset with precision. Made with real leather in the United States, the sleeve comes in jet, natural, whiskey, malbec, or jet-top stitch, and features a lifetime warranty on the stitching. The Wally Jr (all iPhone models; $20) is a pocket that adheres to the back of your handset using a special adhesive that offers excellent strength while leaving no residue when removed. Designed to be slim and barely noticeable, the pocket can carry up to eight cards, and it features a pull ribbon that makes it easy to access your valuables when you need them. The Backbone (iPhone 5 and 5s; AU $120) allows you to charge your handset wirelessly by simply placing it on a charge pad compatible with the Qi standard. 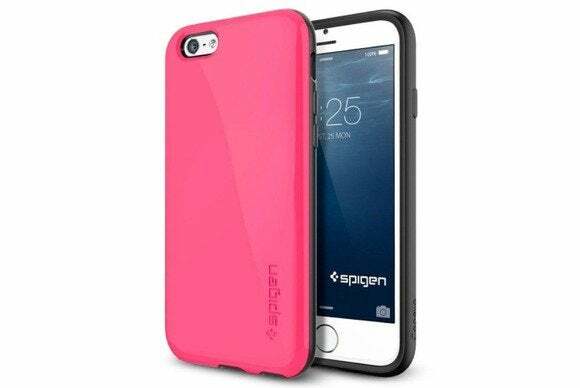 Shockproof and slim, the case, which comes with a complimentary screen protector, features a raised rim to protect your touchscreen and offers direct access to the phone's Lightning-connector port for traditional charging. The KaZoo (iPhone 5 and 5s; $25) sports a cute elephant-shape design that also provides excellent protection from bumps and falls. 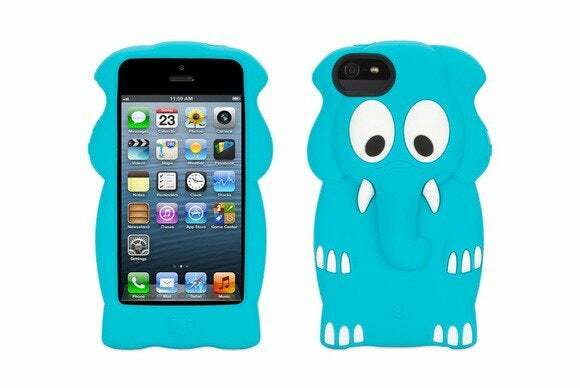 Made of soft silicone, the case offers easy access to your iPhone's screen, headphone jack, ports, and buttons. 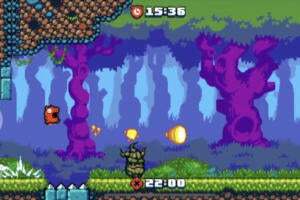 You may, however, need to distract your little ones every time you want make a phone call or sneak a quick game of Angry Birds in. The Jonathan Adler (iPhone 5 and 5s; $28) features rich colors and a smooth finish, with a special front bumper that keeps chips and scratches away from your screen. Made of flexible and sturdy material, the case uses a printing process that provides extra color durability. 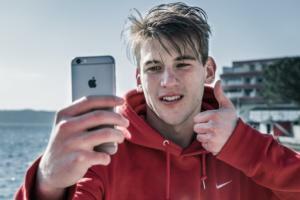 It sports a large camera hole to prevent flash glare, and offers unfettered access to your iPhone’s every feature. 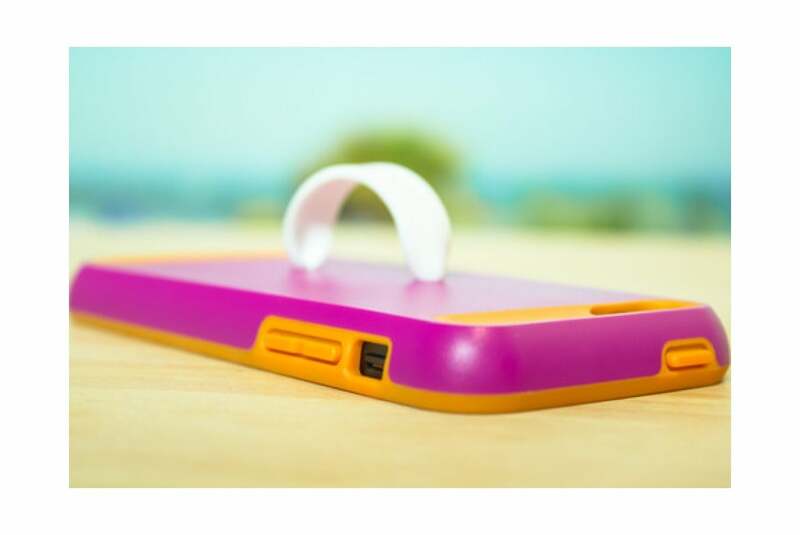 The Loopy Pro (iPhone 5 and 5s; $30) comes with a special loop on the back designed to make it easier to securely hold your handset. 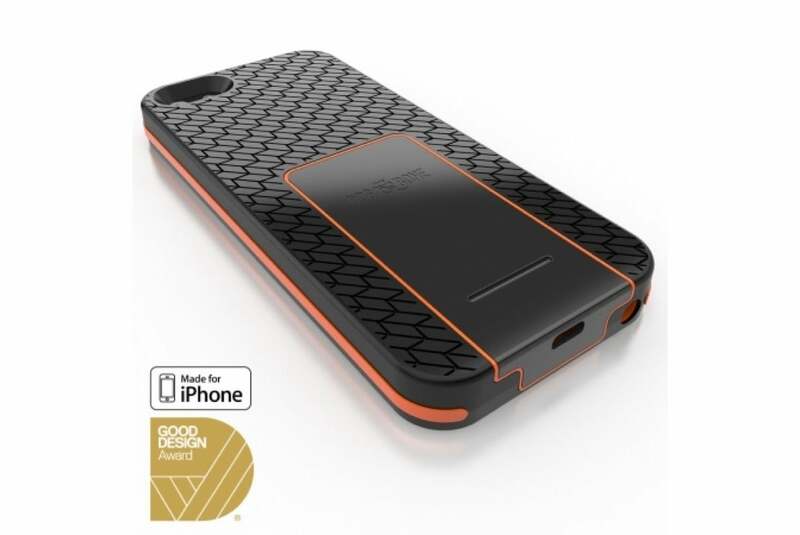 The case features a fingerprint-resistant, dual-layer build to prevent damage from drops, and a raised front lip to protect your screen. 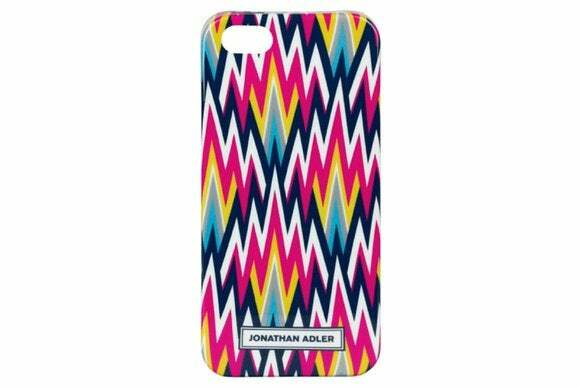 The case comes in a variety of color combinations to fit every taste. 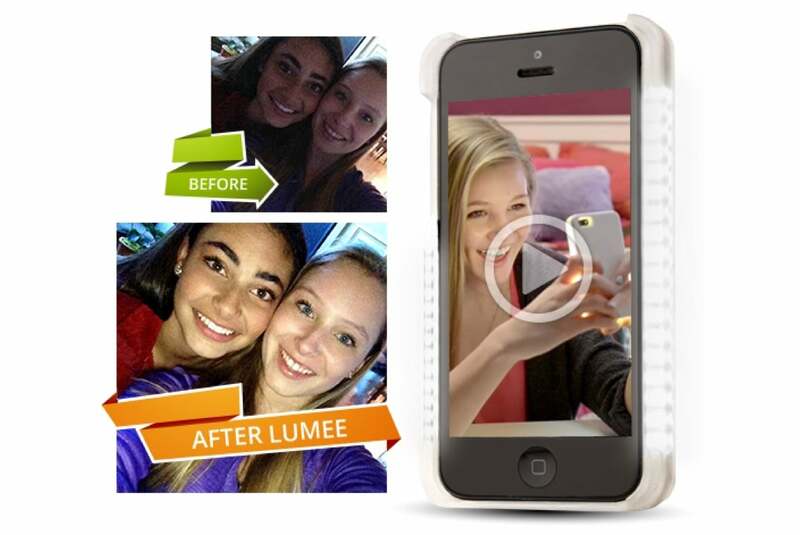 The LuMee (iPhone 5 and 5s; $40) actually lights up to provide additional brightness when taking pictures or chatting with your friends via FaceTime. The case features a dimmer to change the intensity of its light output, and a convenient indicator that warns you when it’s time to look for your charger—which is included in the package, along with rechargeable batteries. The Capella (iPhone 6—yes, 6; $30) features a semi-rigid back cover with a soft inner layer for extra protection. Form-fitted and semi-flexible, the case sports air-cushion corners for shock absorption, and comes in lemon yellow, azalea pink, mint, sherbet pink, or shimmery white. 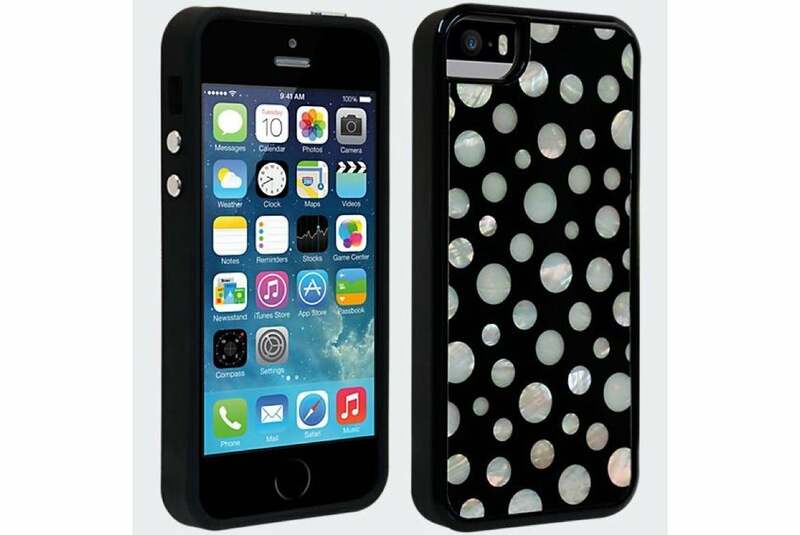 The Milk & Honey (iPhone 5 and 5s; $40) sports a high-gloss, polka-dot pattern that will make your handset stand out. Made of impact-resistant flexible plastic, the case sports a three-layer design for extra protection and features metallic-coated buttons as a finishing touch.